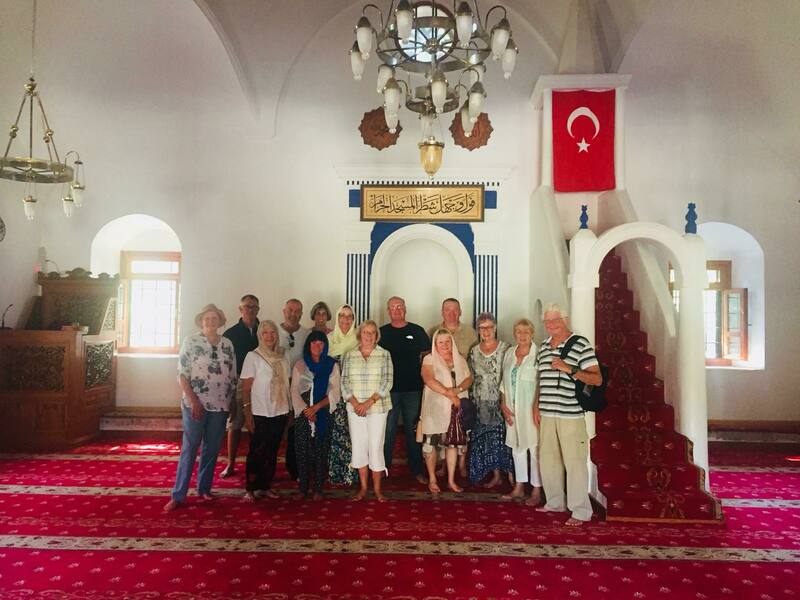 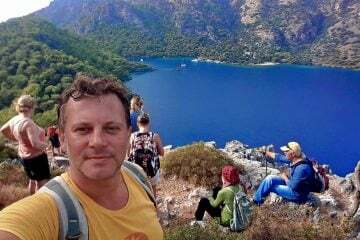 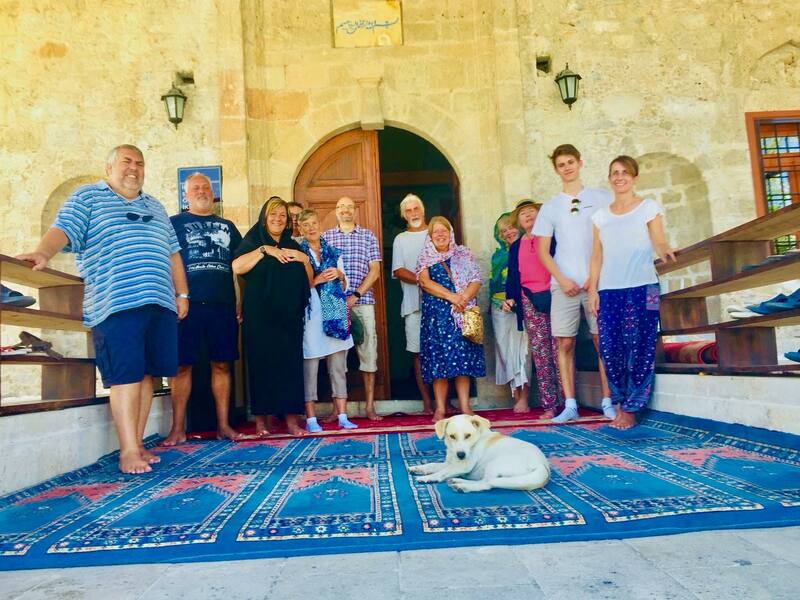 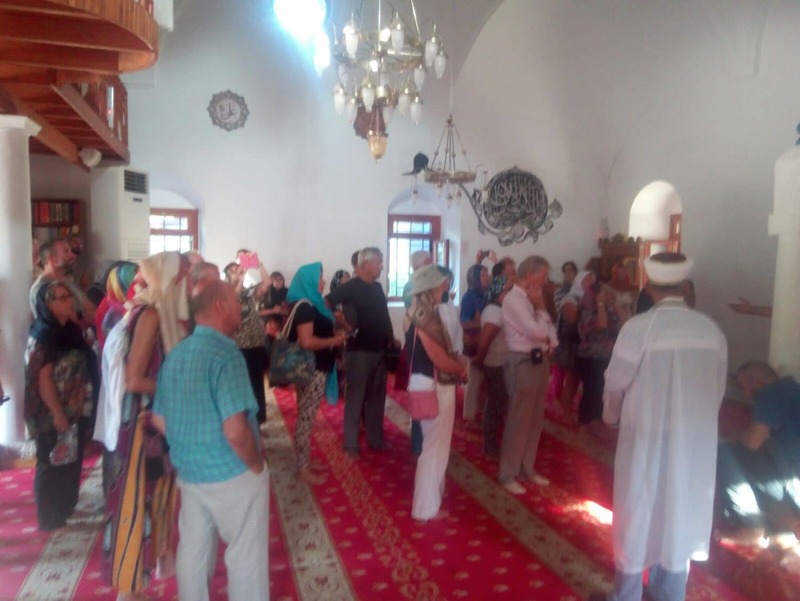 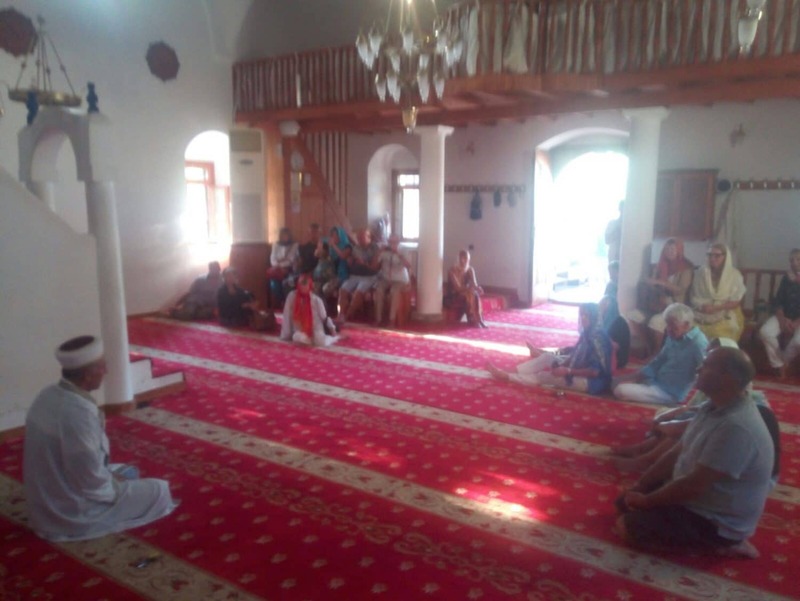 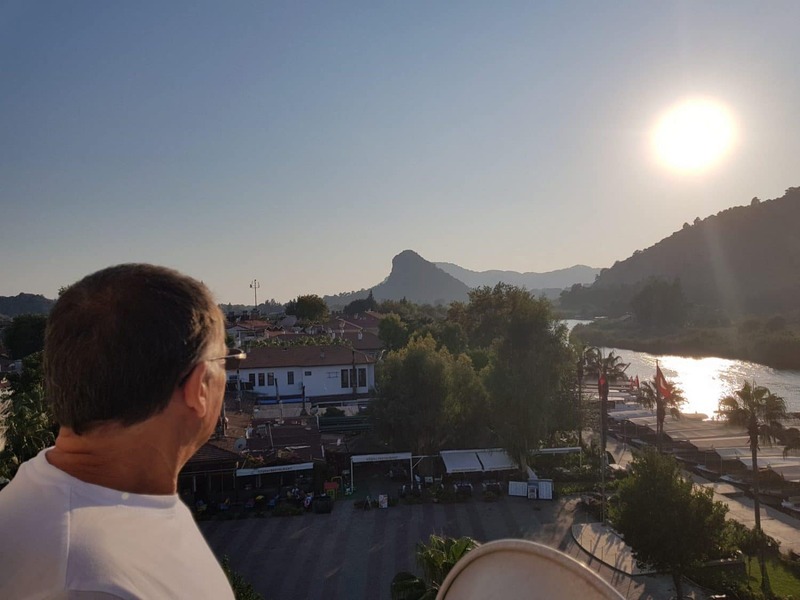 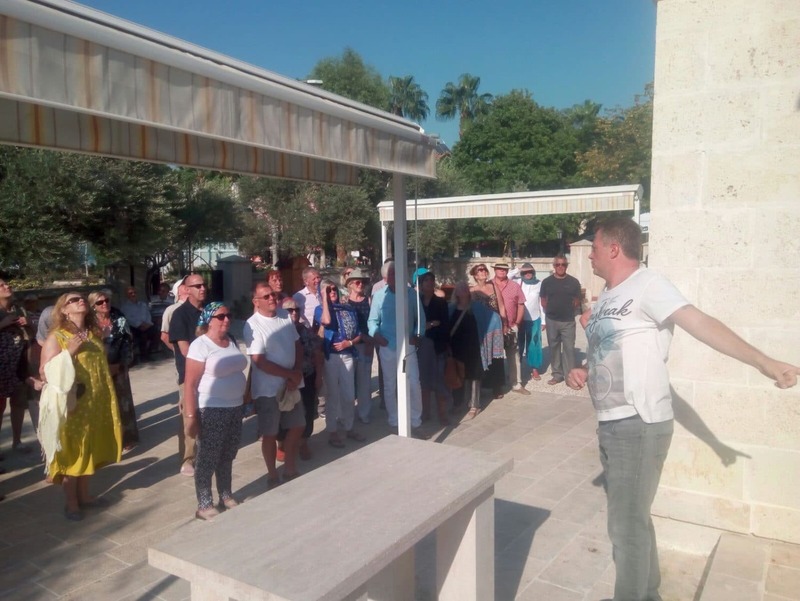 Following on from our incredibly well received impromptu trials towards the end of last season we have decided to introduce weekly complimentary Dalyan mosque tours to our schedule. 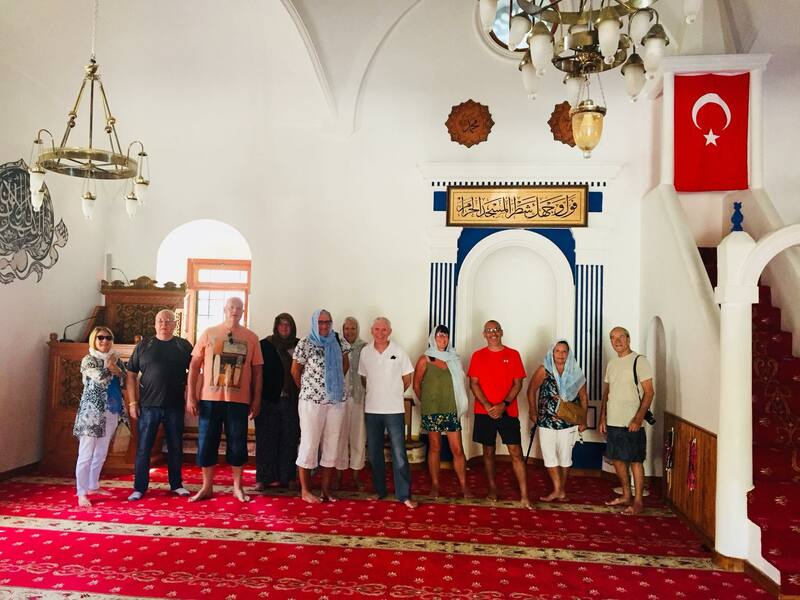 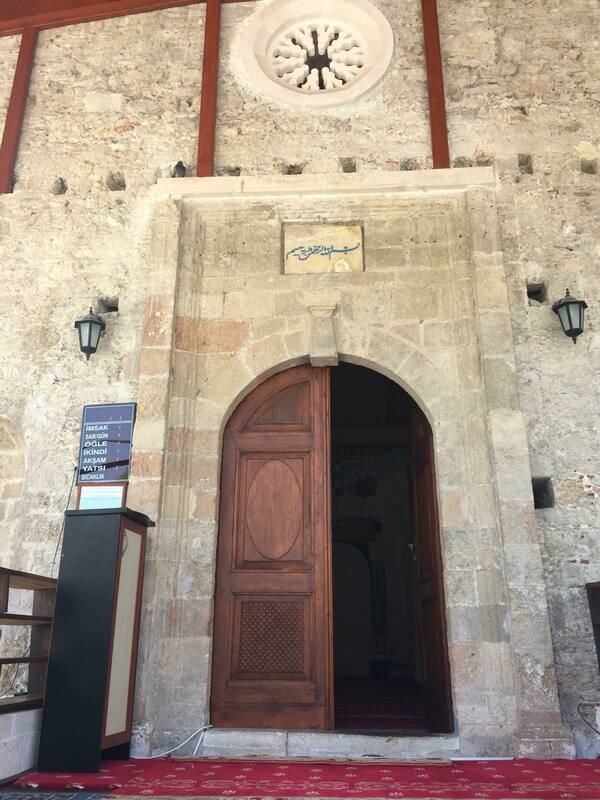 These tours are a fantastic way to learn about the history of Islam and get a real insight into the sacred building and the activities that occur within. 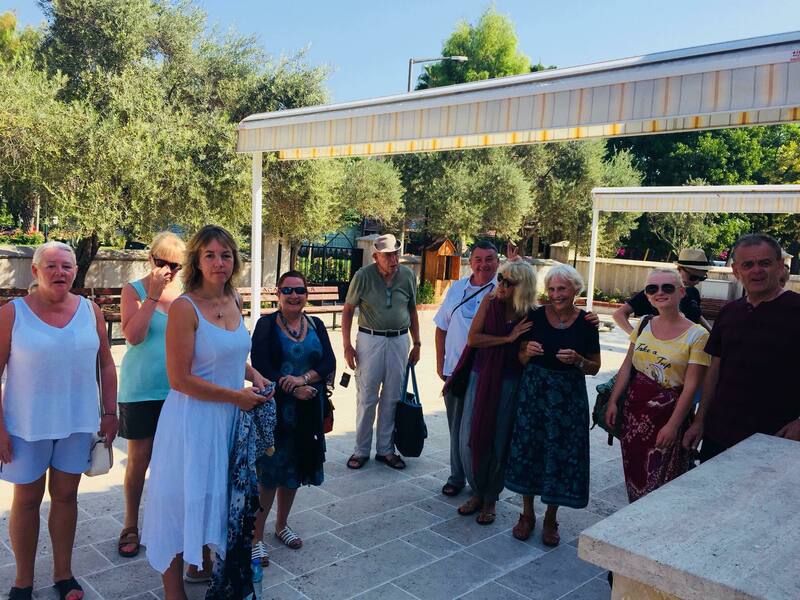 These trips will be free of charge however we would still ask you to book your place online so we can ascertain the number of guests joining us. 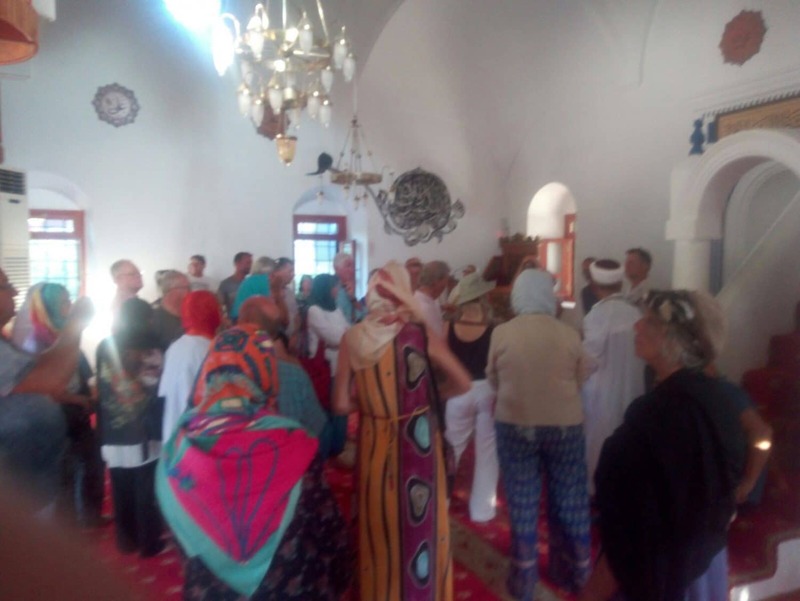 Whilst not complusary, a donation to the mosque at the end of the tour would be greatly appreciated by the Imam for continued maintenance and improvements to the mosque. 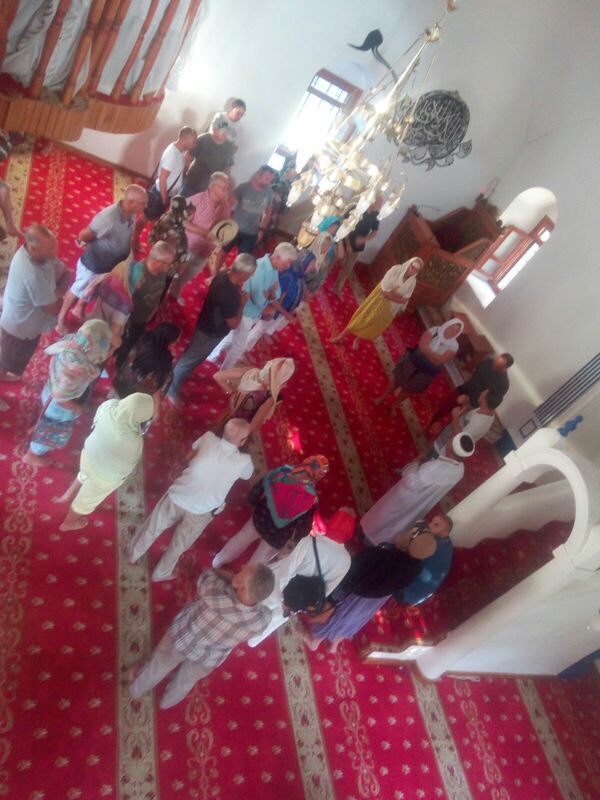 On the day of the trip we will meet at our office at 10:30 am. 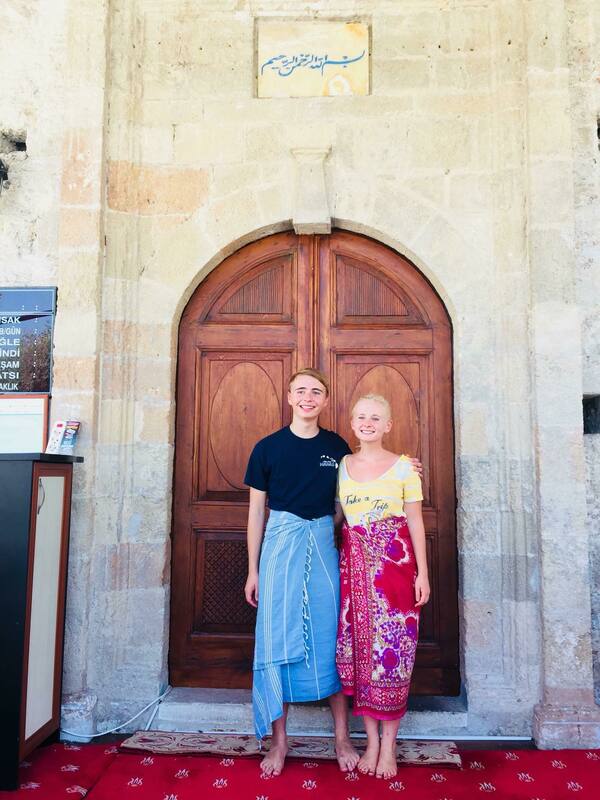 For Ladies: Head and shoulders must be covered and if worn, shorts and skirts should be below the knees. 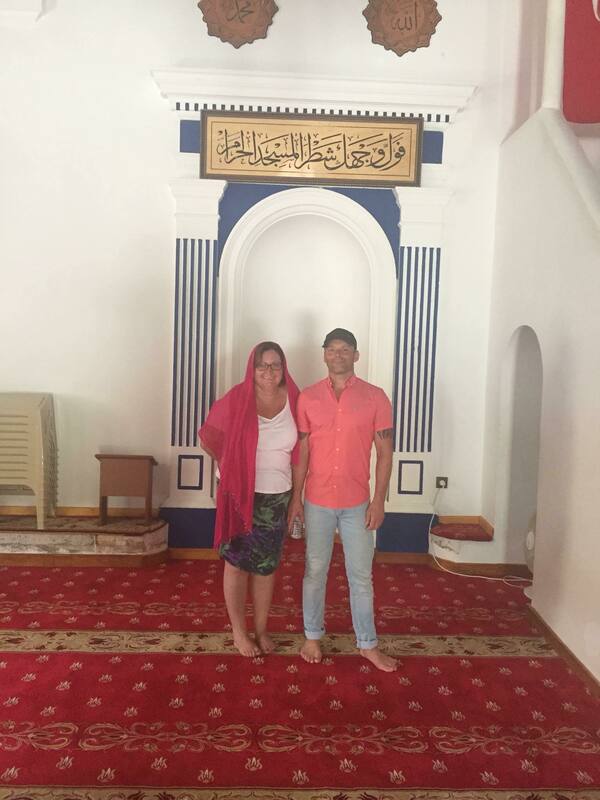 For Men: If shorts are worn, these should reach below the knees.